Another new recipe from my old cook book. I have the habit of collecting old paper cuttings of different recipes. I keep them for further use. This I picked it from such a paper cutting. Of course this recipe calls for fermentation. 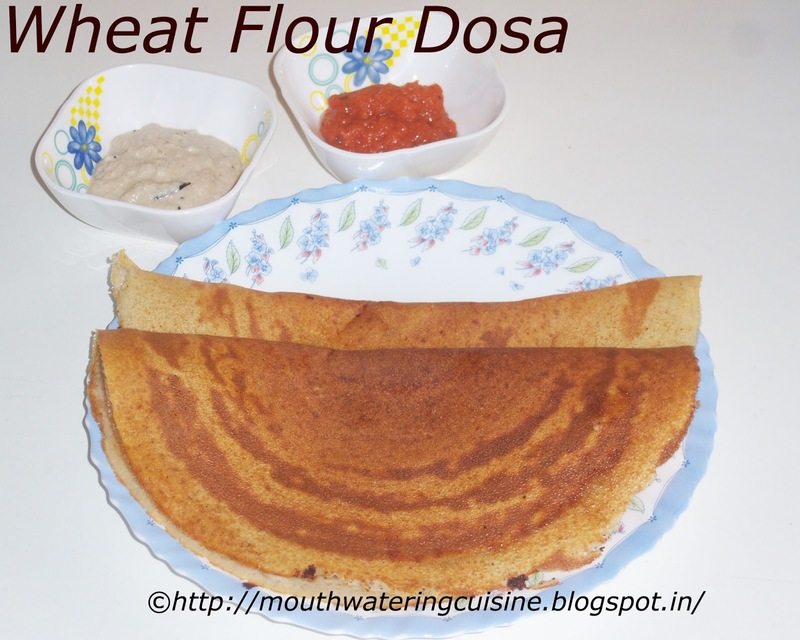 We can make instant wheat flour dosa also without fermenting. A very easy and simple breakfast recipe which can be accompanied with simple onion chutney and groundnut chutney. Soak black gram and fenugreek seeds for three to four hours. Add wheat flour to it. Mix well. Add salt and let it ferment for three to four hours. 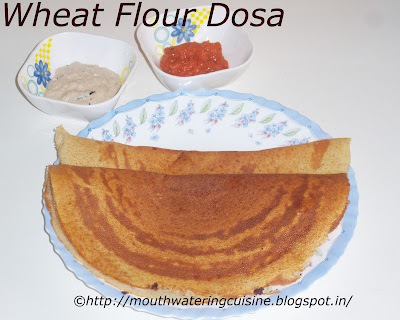 Heat non stick dosa pan. Pour ladle full of batter and spread it in circular motion. Cook for a minute. Pour little oil over it. Once both sides cooked place it in serving plate. Repeat with the rest of the batter. 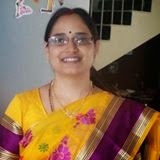 Serve Wheat flour dosa with simple onion chutney and groundnut chutney.